Stillwater Anglers is the only full service retail fly shop in the area, and serves as a hub for all fly fishing related activity, including fishing licenses. Our shop is conveniently located in Columbus, just off of interstate 90 as you head into the Stillwater Valley. We are proud to be in the heart of some of Montana’s premier blue ribbon fly fishing waters. Our shop is within 50 miles or less to access area’s for some of Montana’s top cold water trout rivers: Stillwater River, Yellowstone River, and Bighorn River. Our expertise in fly fishing the Stillwater River and other local rivers, allows us to stock our shop with the most relevant tackle and equipment and provide our customers with expert advice and information. The shop is stocked with a wide assortment of flies: Custom tied flies from noteable fly tyers and a full line of the finest handpicked fly tying materials and tools. We offer a variety of high quality fly fishing tackle, gear and equipment at the most competitive prices. We are fully insured and licensed as an Independent Contractor Fishing Outfitter by the State of Montana. We specialize in guided fly fishing float trips on the rivers in and around the greater Columbus area: Stillwater River, Yellowstone River, and Bighorn River. We use only experienced and well-seasoned guides who know the area waters and share in our philosophy of a total quality, fly fishing experience. We truly believe that fly fishing should be enjoyed and experienced by anyone who wants to pick up a rod and reel; men, women and children alike. At Stillwater Anglers we place an emphasis on the preservation and conservation of the resources; practicing catch and release and measures to prevent the spread of aquatic nuisance species. We are members of the national conservation group, Trout Unlimited, and do our part to keep our cold water fisheries preserved and maintain our native trout population. Our most basic objective is to create experiences and help change the lives of our customers and clients through the enjoyment of fly fishing. We strive to provide high-quality, reliable, and customized products and services for our customers and clients in order to ensure a first-rate fly fishing experience. Whether your trip is part of a destination vacation or a weekend outing, we will do our best to make it delightful, memorable and fun. We cater to all age groups, genders and levels of experience. 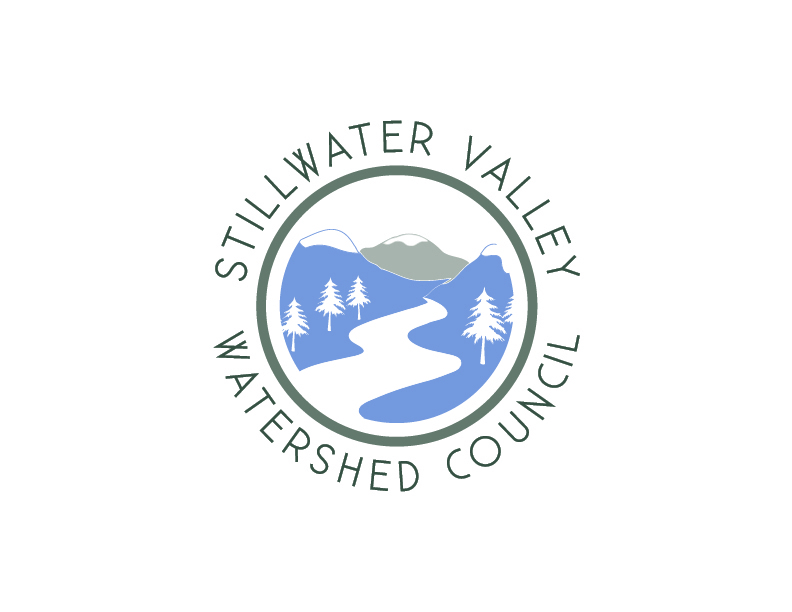 Stillwater Anglers seeks to build a business based upon a commitment to meet the needs of our customers and clients for fly fishing equipment and services with the highest level of quality and reliability. We believe that the foundation for this is forging individual ongoing relationships based upon trust, confidence and personalized service that will set us apart from the competition. We work every day to be the recognized regional leader and preeminent provider of quality fly fishing equipment and services based on a commitment to integrity and extraordinary individualized service. 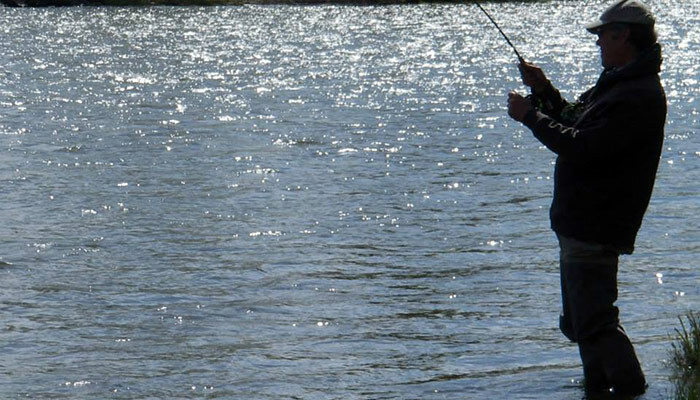 It is our mission is to establish personal relationships that share a passion for the sport of fly fishing. We aim to provide high quality, reasonably priced and reliable merchandise and services in order to meet the needs of our customers and clients and ultimately enhance their enjoyment of the total fly fishing experience.